I often get asked the question from landlords; how do I reduce the heating bills in my HMO (House of Multiple Occupancy) but at the same time not alienate the tenants by them being too cold. The problem is that the tenants want to have control over the heating in their room (which is totally reasonable as they are paying good money to rent that room) but we all know that as the tenants are not paying the bills there is no real incentive to turn the heating down when they leave the room or go away during the holidays. Worst still the tenants can leave the window open when the heating is running if they are too hot! The solution is to give the landlord control of the heating, but the tenants control of their room. To automatically turn down the room when it is not being used, and automatically shut off the radiators if a window is opened close to them. The problem with other systems they had tried in the past is they control the boiler on its own, and this means that money is continuously wasted heating unoccupied rooms. Also these systems often have to be manually triggered by the tenants in the house to boost the boiler, causing complaints from the tenants because they have to get up in the middle of the night to boost the heating, or it is cold in the mornings if they get up before it has been boosted by another member of the house. Genius Hub solves these problems because it only heats the individual rooms with smart TRVs (Thermostatic Radiator Valves) which replace the existing TRVs. Occupancy detectors notice when the rooms are being used and when they are vacated, so the rooms automatically drop to a set back temperature when the room is left. Carbon Trust state that for every 1ºC you drop in temperature you save 7% off the heating bill. The Genius Hub automatically drops the temperature by 4ºC in rooms when they are not being used saving 28% when the tenants are not there. If you add this to not wasting heat with windows being left open and turning the heating down in the holidays the Genius Hub saves landlords more then 30% off their heating bills, and gives them peace of mind that in the spring they will not be stung with an enormous bill because the tenants left the heating on all winter. Genius Hub is a Carbon Trust accredited product because of the savings that it generates. Student Cribs are using it to help deliver value to their tenants in affordable rent as well as premium comfort in their rooms. Installation is fast and simple, a typical 6 bed property would take about 2-3 hours. 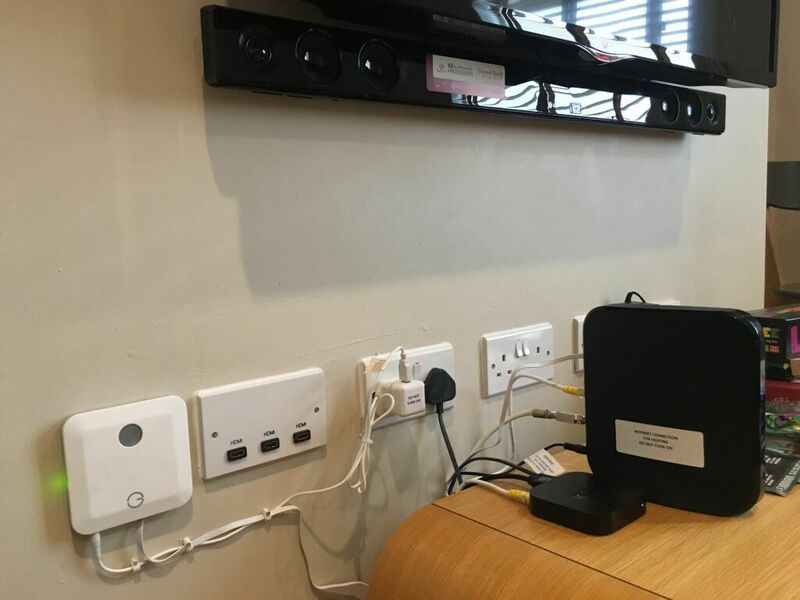 The Genius Hub is installed next to the Internet router and the Genius Valves screw onto the radiator without the need for any re-plumbing. 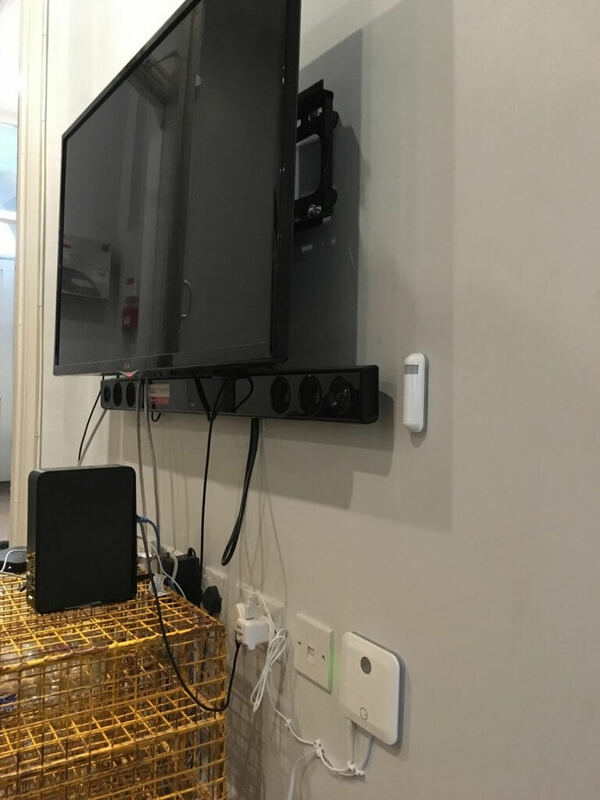 The occupancy sensors can be placed anywhere in the room where they can pick up the tenant in the room. Student Cribs are benefiting from the savings and the tenants are benefiting from the better comfort when they are in the rooms, it really is a win-win solution. 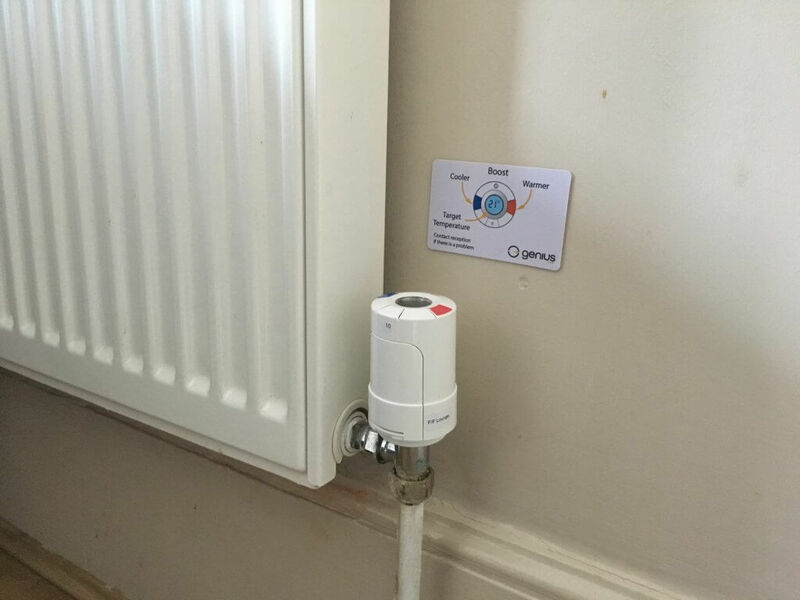 If you would like to get information about smart heating in HMOs please get in touch with me directly or contact the office at enquiry@geniushub.co.uk or 0121 667 8000. NextAre electric Far Infrared panels better than wet radiators?